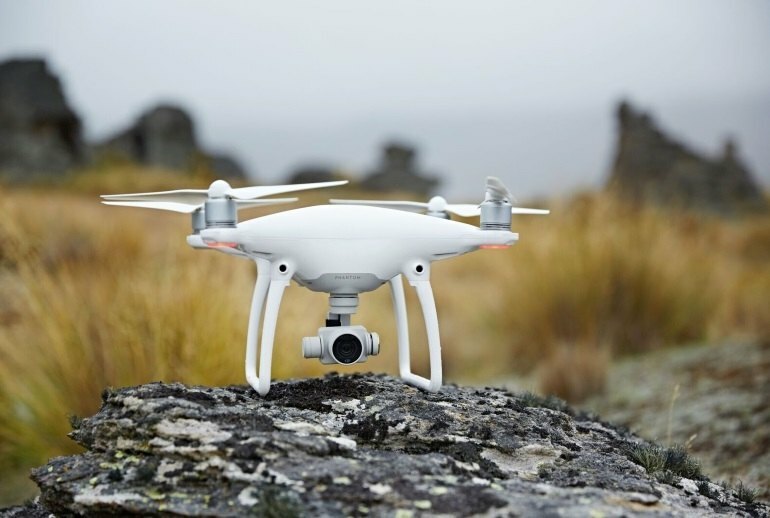 The innovative guidance and obstacle avoidance technology make the DJI Phantom 4 almost crash-proof. 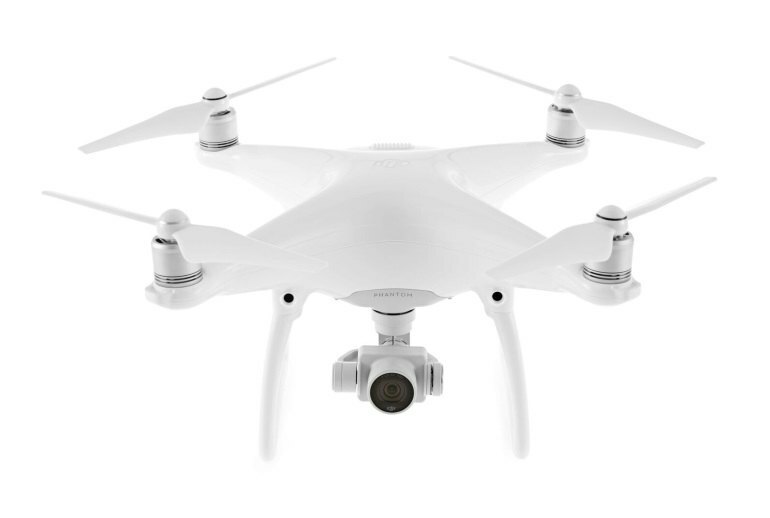 The Phantom 4 camera can record 4K video and stream 720p video. Most reviewers were impressed by its quality. Advances in construction and design allow the Phantom 4 to fly faster and longer than its predecessor. 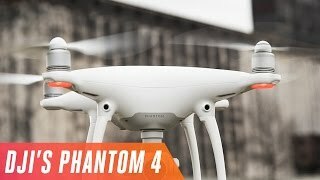 The DJI Phantom 4 is expensive. 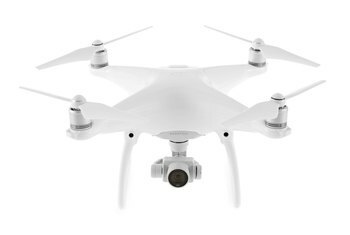 Several reviewers say that even with its advanced technology, the Phantom 4 isn't a good choice for beginners. 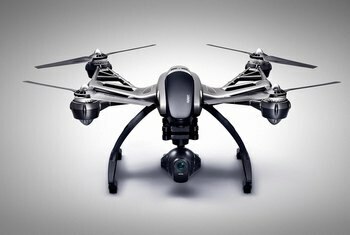 Use of included prop guards blocks the obstacle avoidance technology. 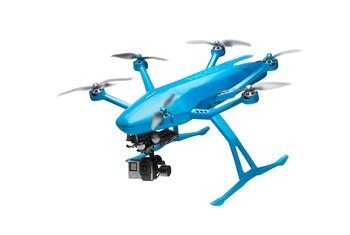 The newest addition to DJI's acclaimed flagship line of camera-equipped drones adds innovative guidance and crash-avoidance technologies as well as a state-of-the-art camera capable of capturing 4K video at 30 frames per second and streaming live 720p video. 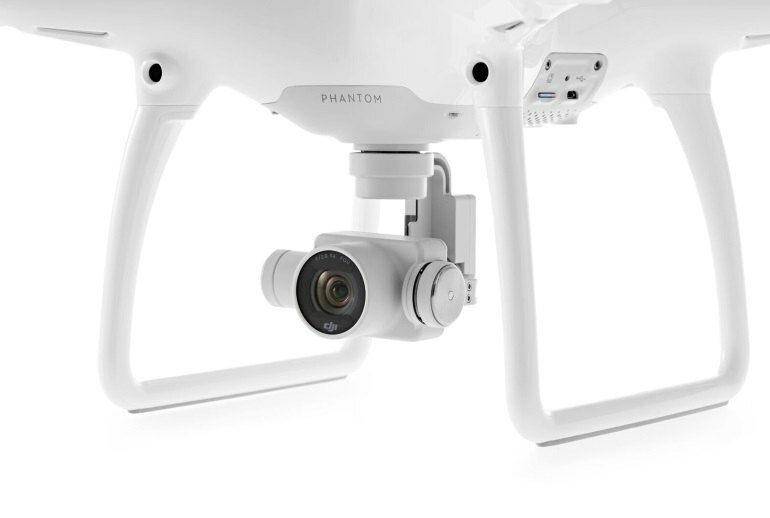 The Phantom 4 uses ActiveTrack technology, a combination of computer vision and AI, to keep its sights trained on you wherever you go, while TapFly Mode lets you control the drone's direction by tapping on the screen of a supported mobile device. Thanks to a redesign and use of new lightweight materials, the Phantom 4 can fly faster and farther than its predecessor. 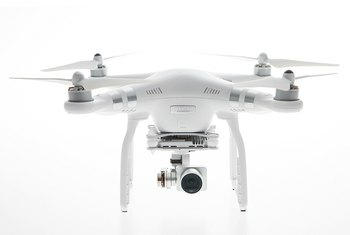 All these goodies don't come cheap: The Phantom 4 lists at $1399. While other drones that rely purely on GPS don’t know if they’re about to fly into a tree, DJI has given its drone eyes and a brain to stop you crashing. It's undoubtedly pricey, but it's the best consumer drone we've tested, and an easy pick for our Editors' Choice. Flying the Phantom 4 is stupendously good fun. 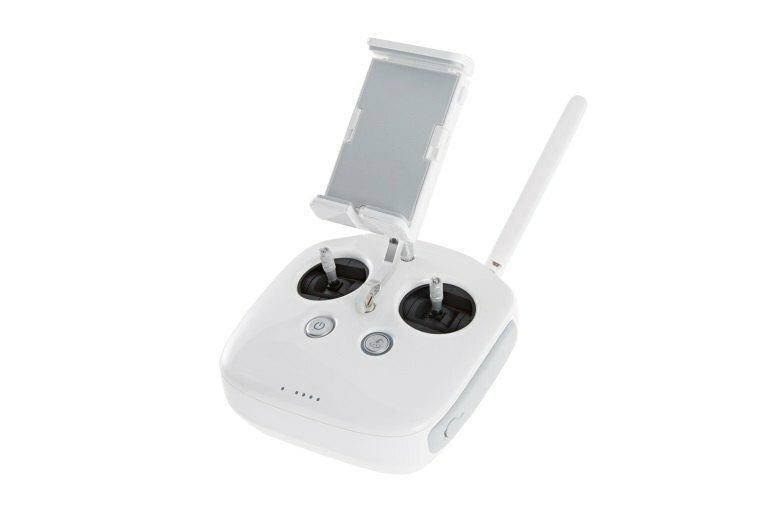 The power, speed, maneuverability and stability are all truly excellent, video quality from the 4K camera is superb and various flight modes means there is something for everyone, right from a first-time drone flyer to a professional pilot. While the flying smarts of the DJI Phantom 4 haven't reached Terminator levels yet, DJI's drone seems to be on the verge of gaining sentience. Personally my only hesitation in buying this drone is that DJI has already shown off something even better than the Phantom 4 on its development drone, the Matrice. It’s not yet a fully autonomous drone that you can command to do your bidding with a flick of a finger, but it seems things are headed there, because this bird is remarkably easy to fly, and the on-board sensors keep it from zipping head-on into a tree. DJI has managed to boost its flagship aircraft’s speed, power, and responsiveness to amazing levels, without making it any harder to fly. The Phantom 4, arriving in Apple stores March 15, is the first consumer drone that can sense and avoid trees, buildings and moving objects. A novice can tap on an app and have it trail someone like a flying paparazzo. 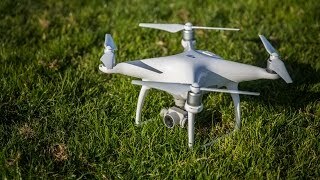 The Phantom 4 is certainly the best DJI quadcopter I’ve ever flown. But it’s not the drone for everyone. 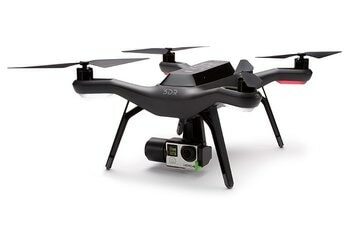 It’s definitely not the drone for beginners. 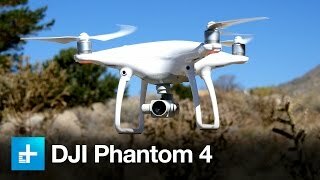 Where the Phantom 4 really shines is in the DJI GO app’s capabilities to self direct the flight of the P4. You can identify and lock on to a person or an object and track/follow or use them as a point of interest whether they are stationary or moving.